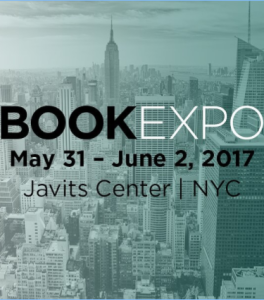 I’ll be signing books on June 1 at BEA (BookExpo America), from 11a.m. Please come along and make me feel slightly less ignored. The venue this year is Javits Center, NYC.